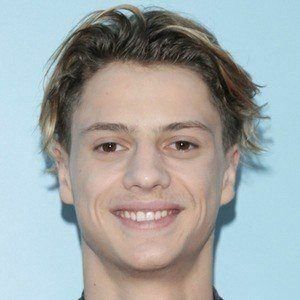 Nickelodeon star who landed the title role of Henry Hart in the 2014 Nickelodeon series Henry Danger and stars as Adam Baker in the 2015 TV movie Splitting Adam . He also played the title role in Rufus and Rufus 2. He made his professional acting debut in 2012 in a guest-starring role for an episode of the Disney Channel series Jessie . He moved to California at the age of 8, and got his first agent when he was 12 years old. He was born in Corrales, New Mexico and raised alongside his brother Xander and his sister Glory . He and his brother filmed together at a very young age, eventually uploading content to their YouTube channels. 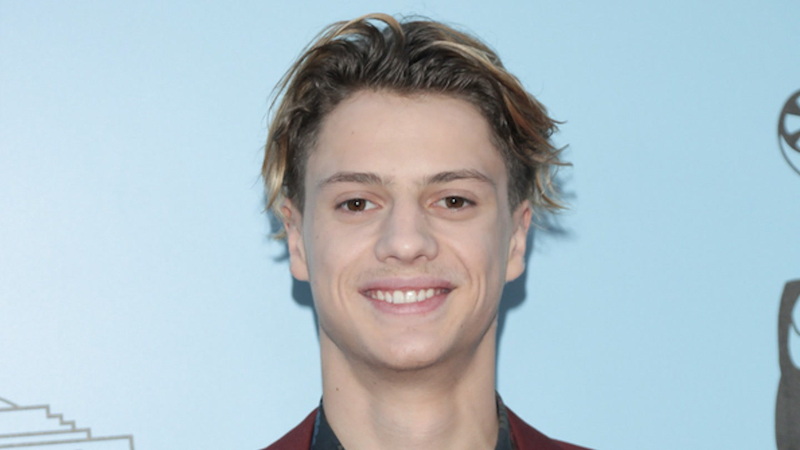 He briefly dated Isabela Moner in 2016. He worked alongside Jack Griffo 's character in The Thundermans when he made his sole guest appearance on the show in 2013.